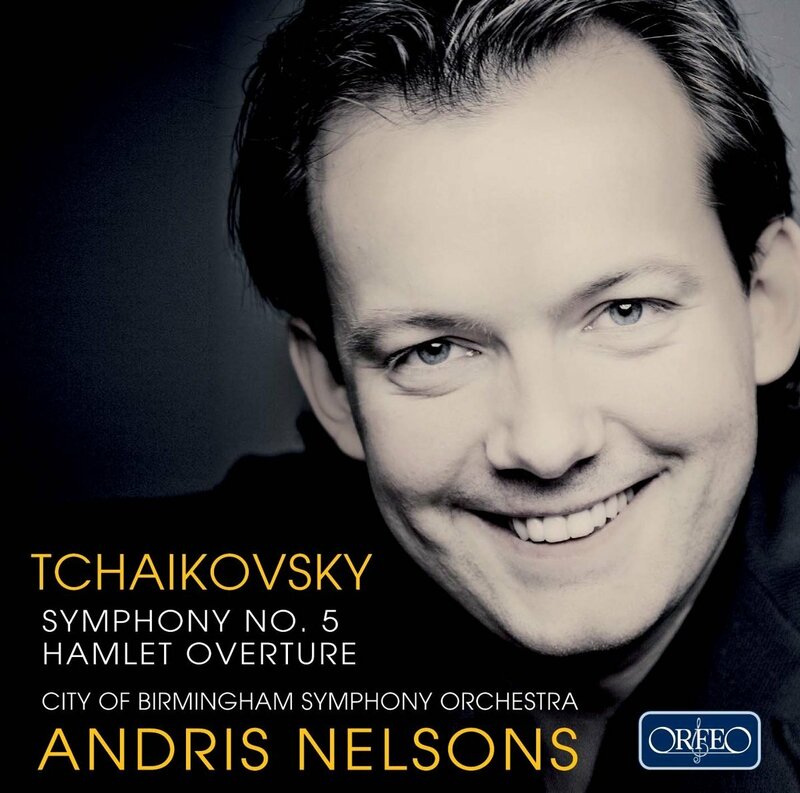 Andris Nelsons leads the City of Birmingham Symphony Orchestra for this acclaimed Orfeo release. “It is a remarkable fact that among all the recordings that the CBSO made under its distinguished conductors Simon Rattle and Sakari Oramo there is not a single Tchaikovsky symphony. Now this omission has been rectified by the orchestra’s new conductor, 30-year-old Latvian Andris Nelsons, in a very fine recording that marks the beginning of a partnership with the German label Orfeo. Nelsons, one of the generation of exciting young conductors who have recently taken over UK orchestras, spent his early life in the Soviet system and seems to have absorbed Tchaikovsky into his bloodstream. But it’s one thing to make this music sound natural and idiomatic, quite another to make an old warhorse of a symphony sound fresh, as he does.